PAEMST » Join a PAEMST Webinar! Webinars will be hosted throughout the cycle to provide an in-depth look at the application, feature tips from alumni, and answer your questions. Our upcoming webinars are listed below. To register for a webinar, click the link next to the session you would like to attend, which will open a new window and allow you to complete the registration information. 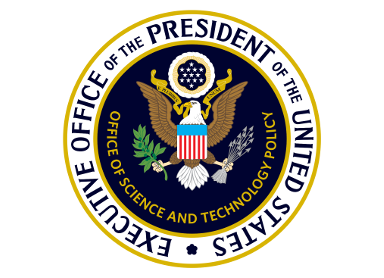 and Science Teaching (PAEMST) on behalf of The White House Office of Science and Technology Policy. For updates or questions about the PAEMST program, please contact the PAEMST Team at info@paemst.org.